Derek and Penman offer authors a custom quality cover design. 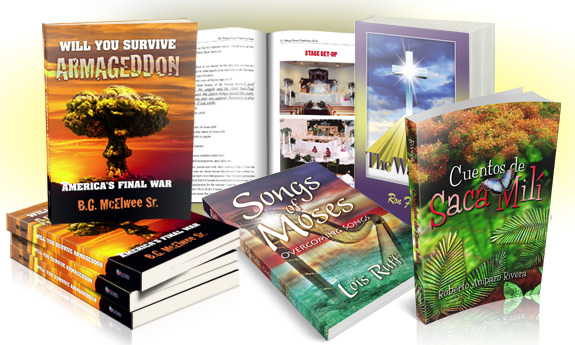 Our award-winning artists will design your book cover. When applicable, it will have a photograph that uniquely represents your book. You will have the opportunity to review and approve your book cover design before it is printed.